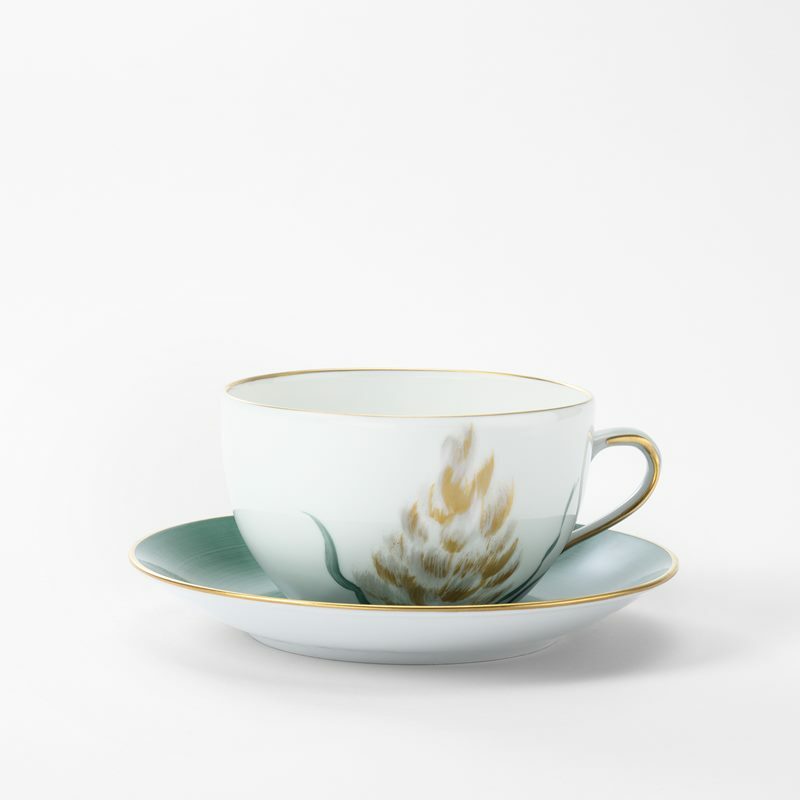 Adorn each table setting with delicate glasses and hand-painted cups. 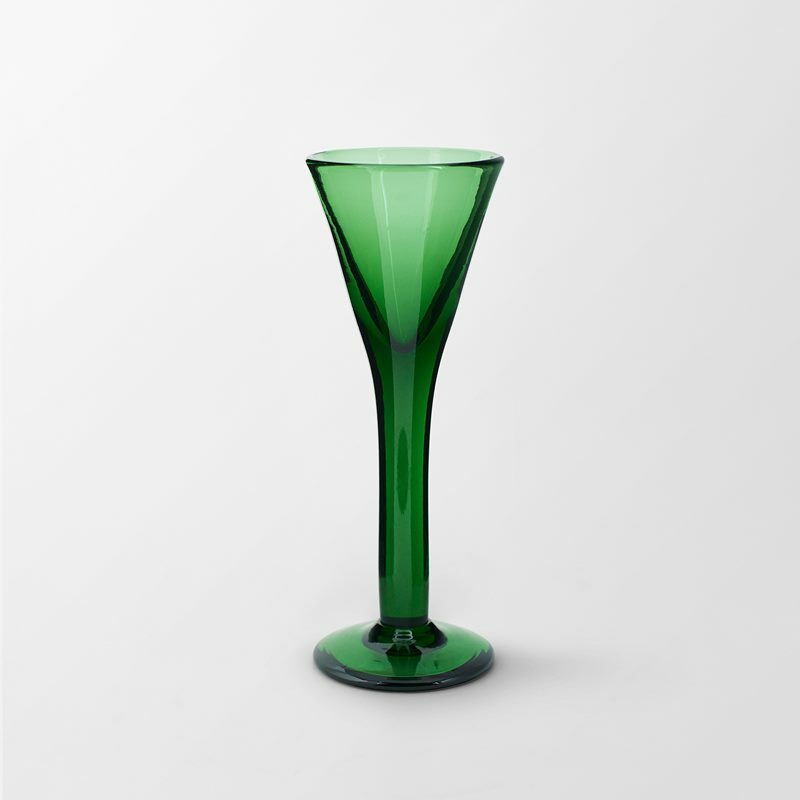 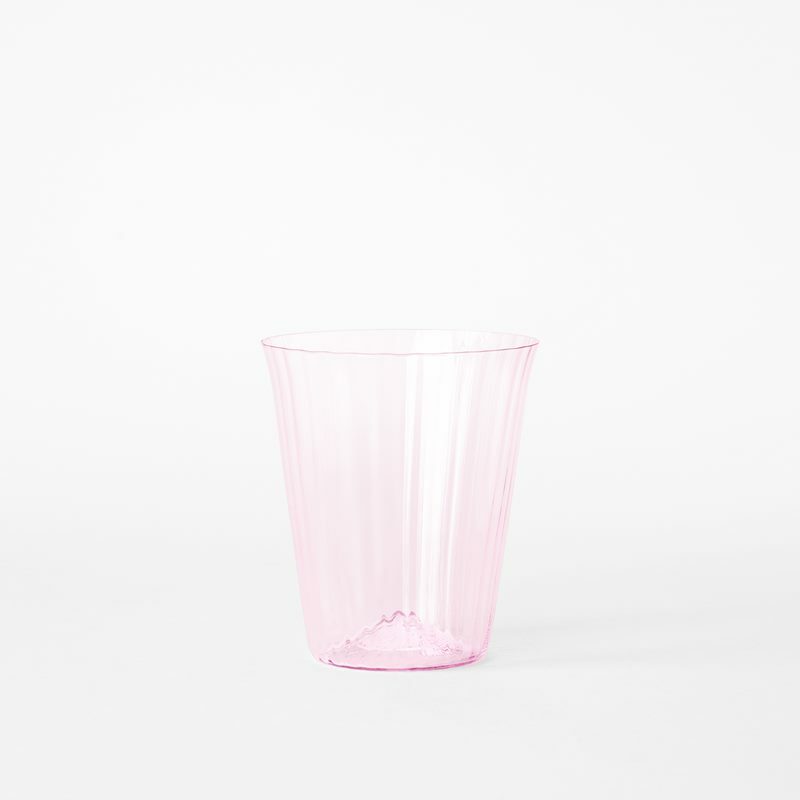 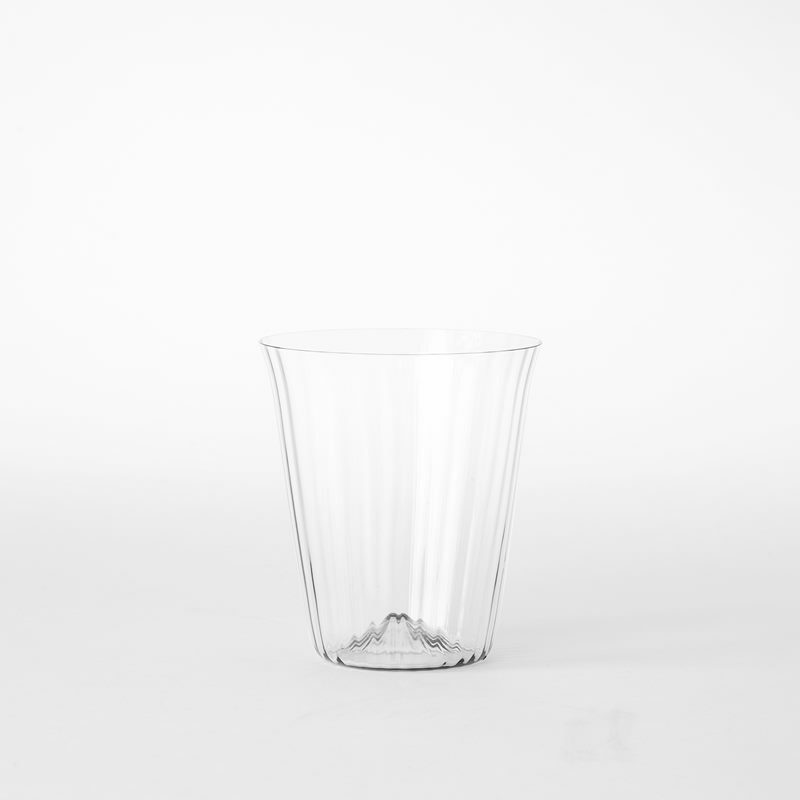 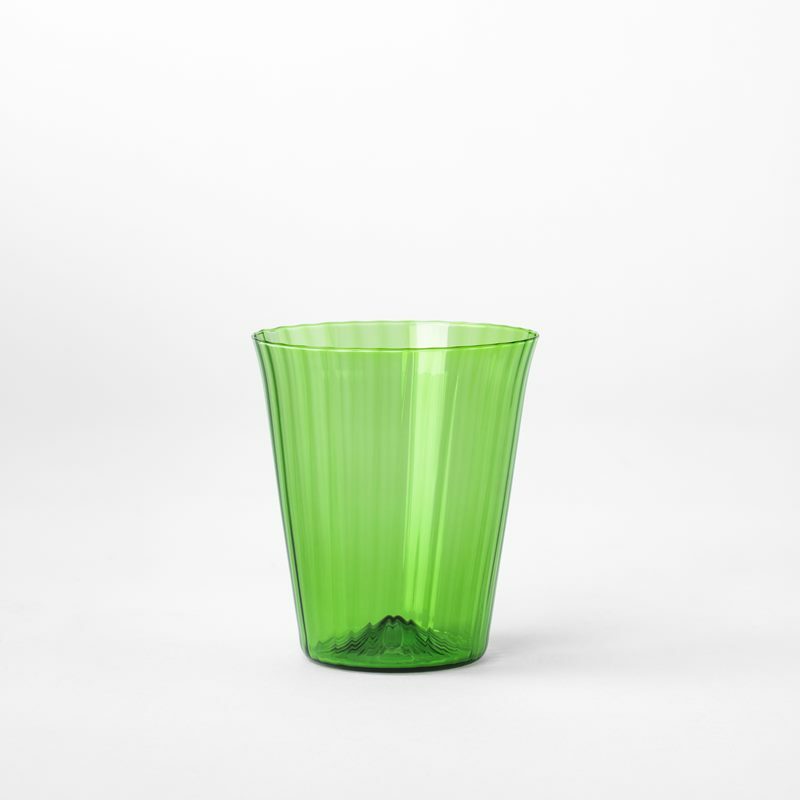 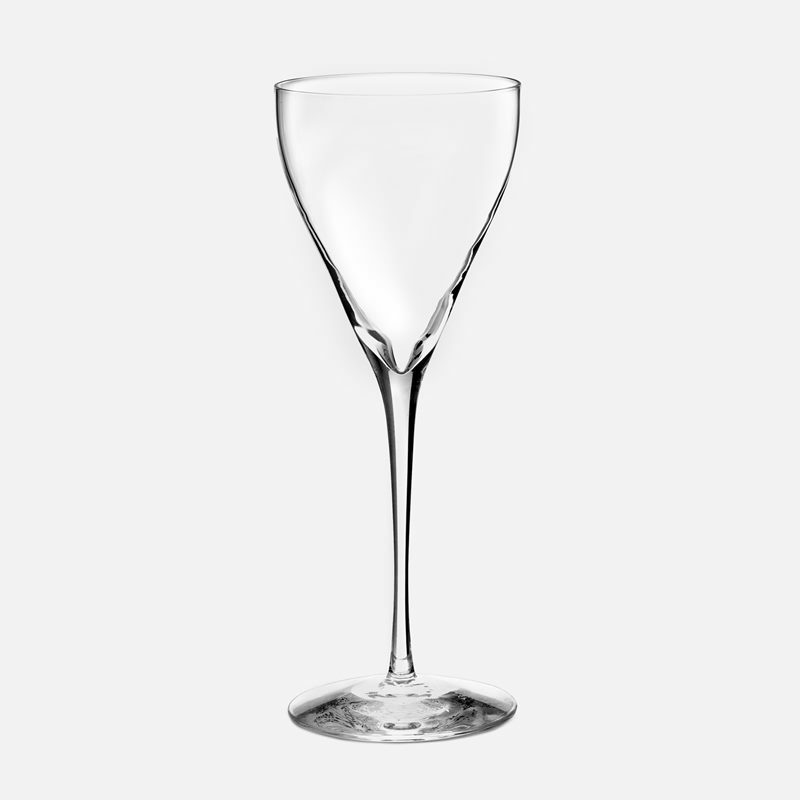 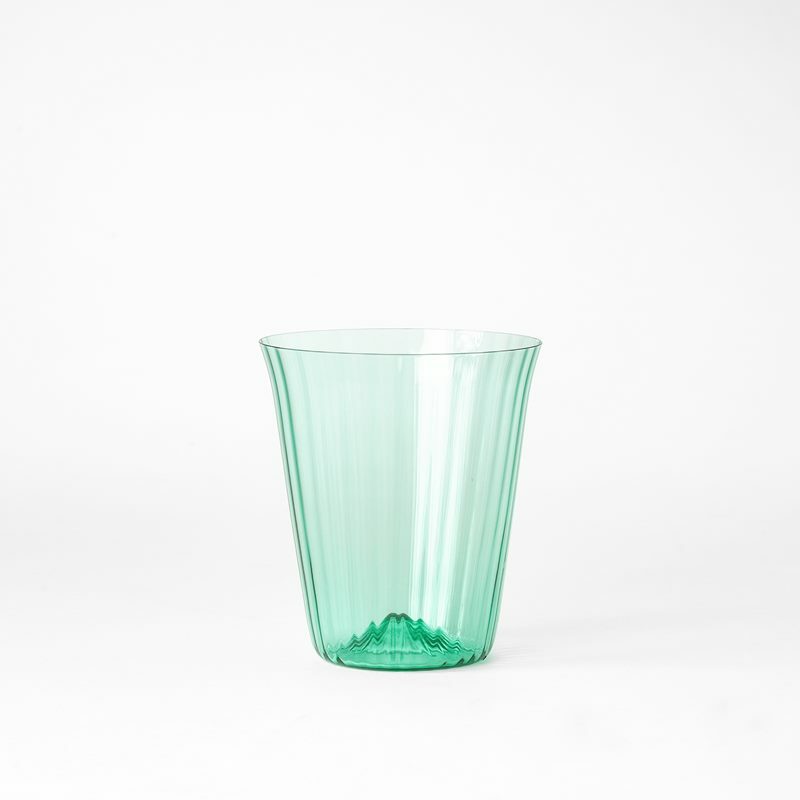 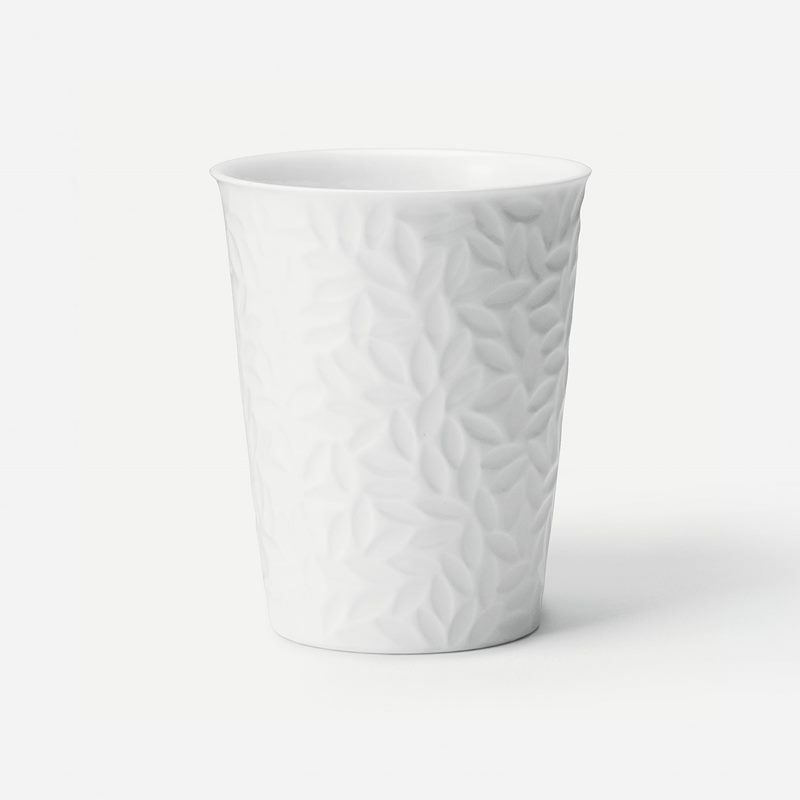 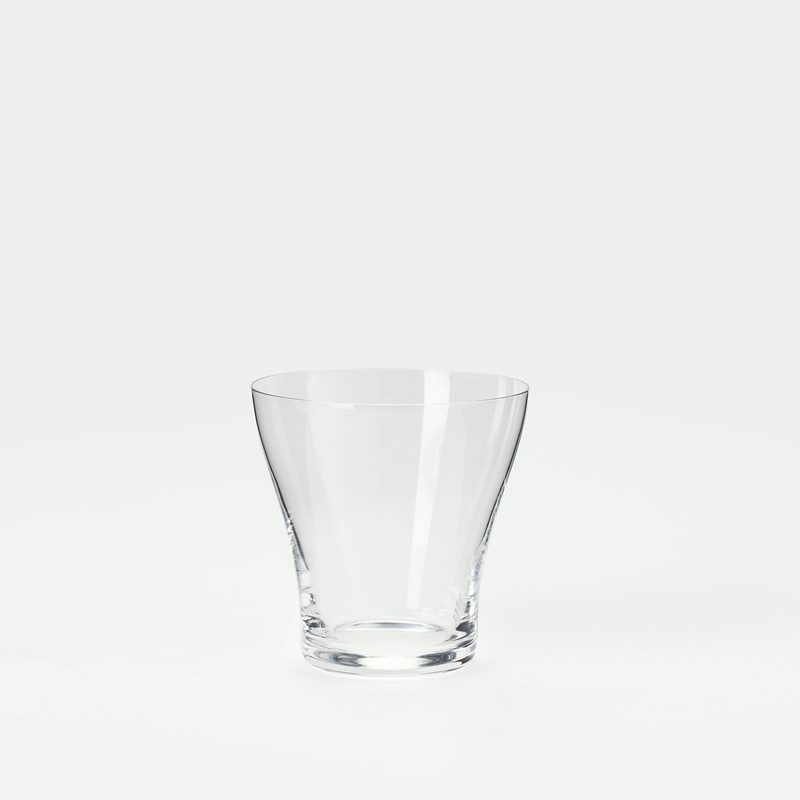 Svenskt Tenn has an exceptional table range with mouth-blown drinking glasses, water glasses, wine glasses, champagne glasses and whiskey glasses. 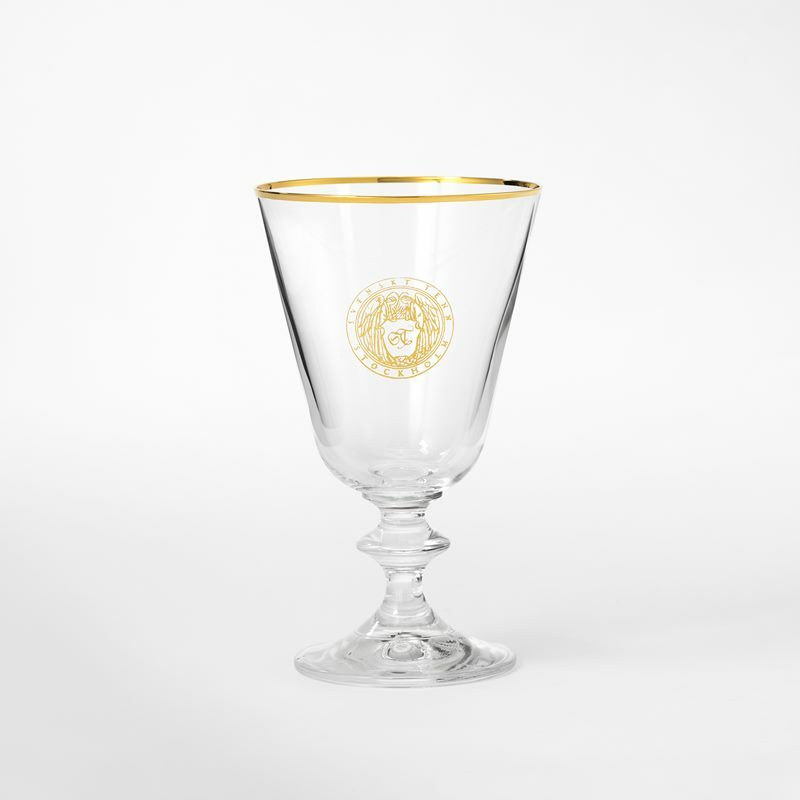 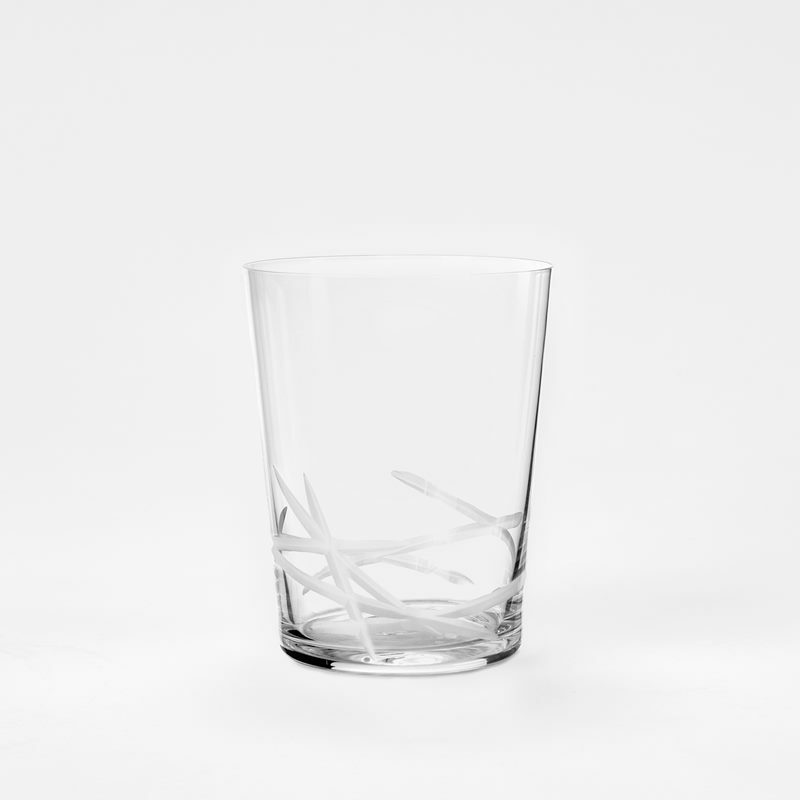 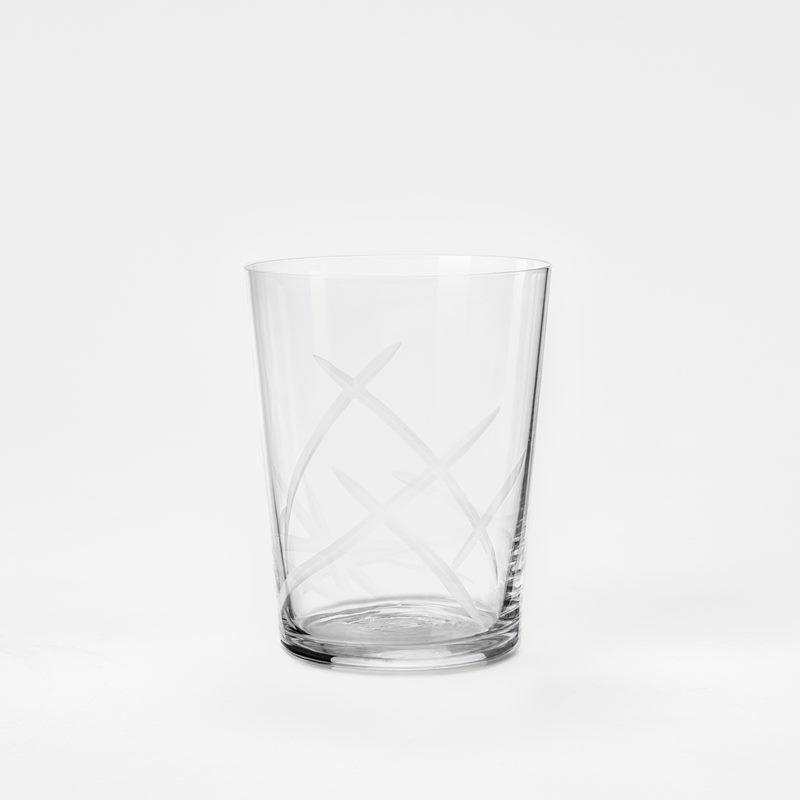 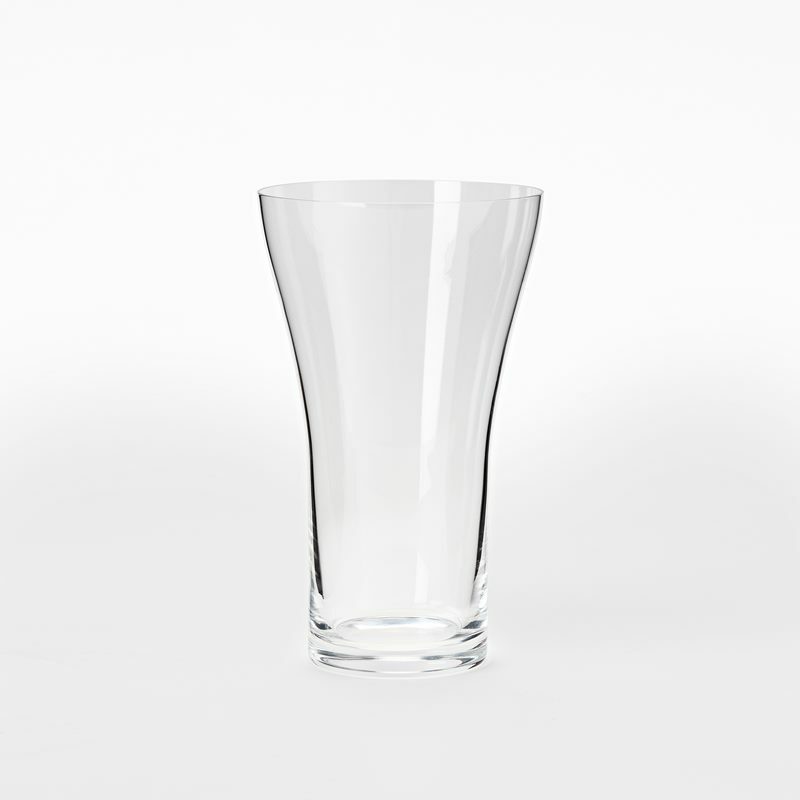 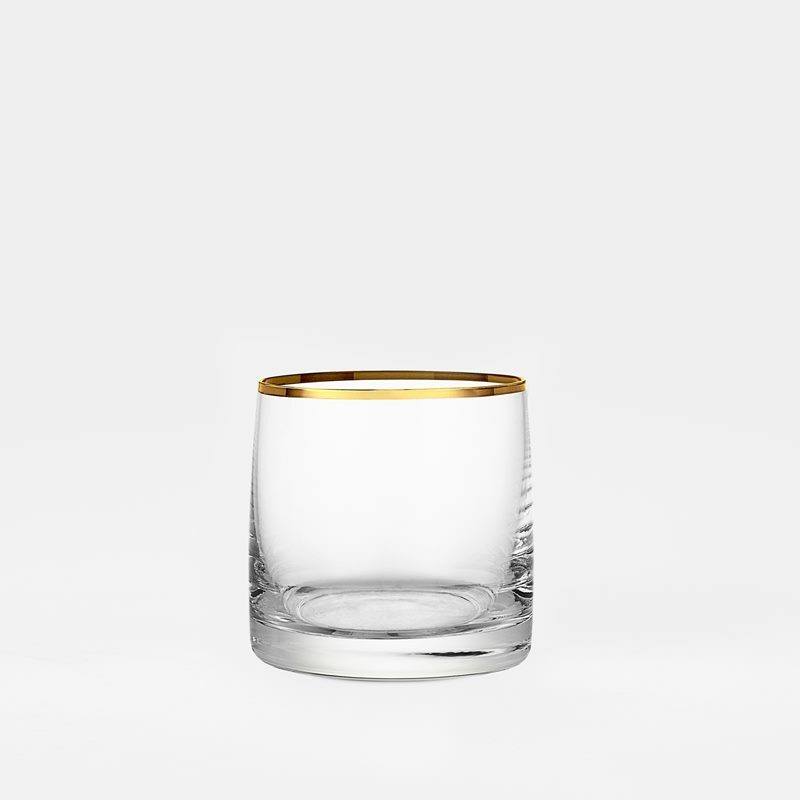 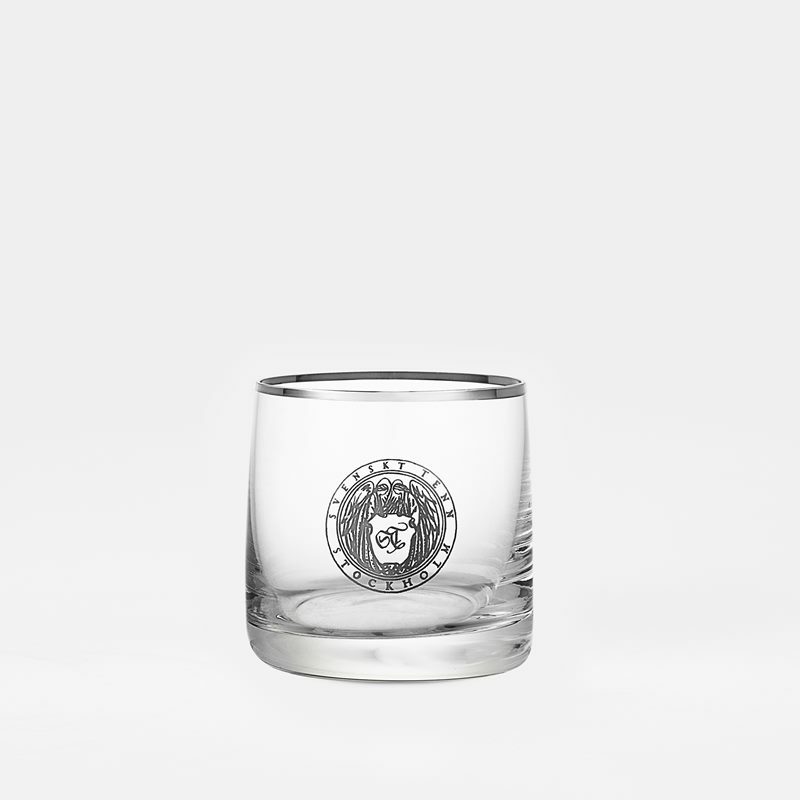 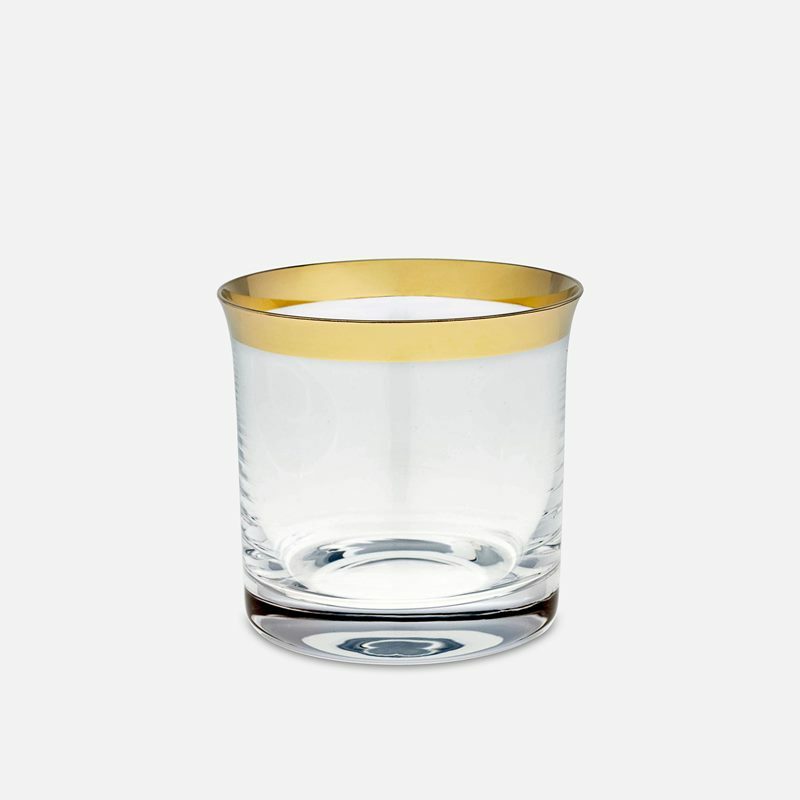 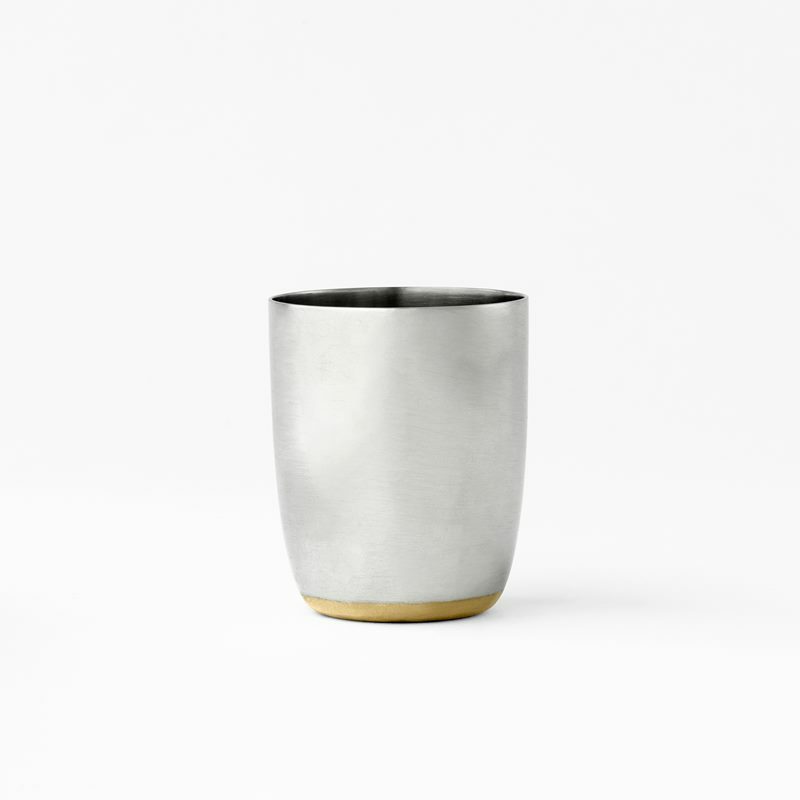 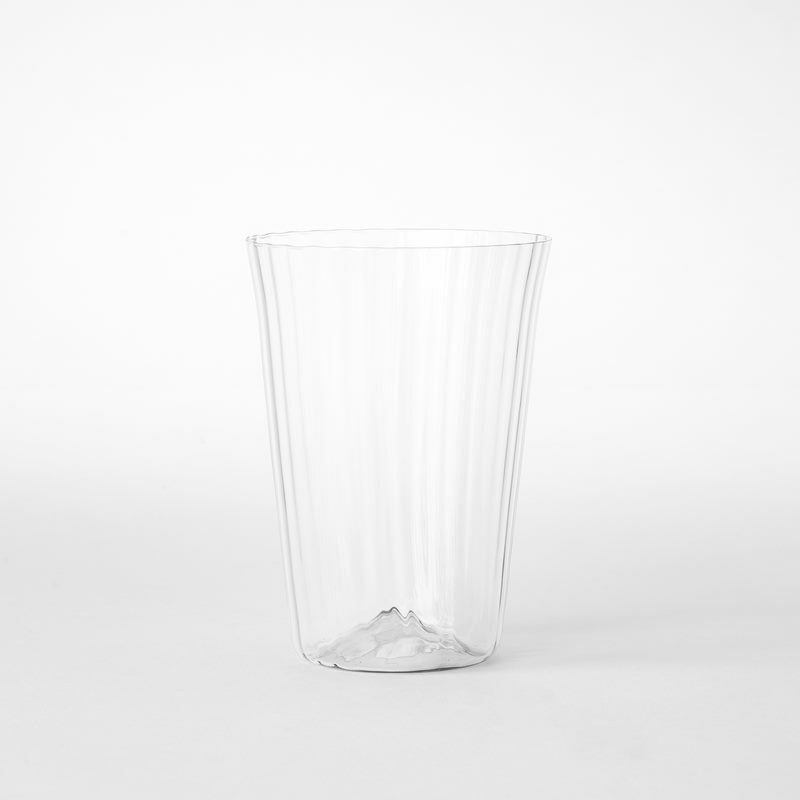 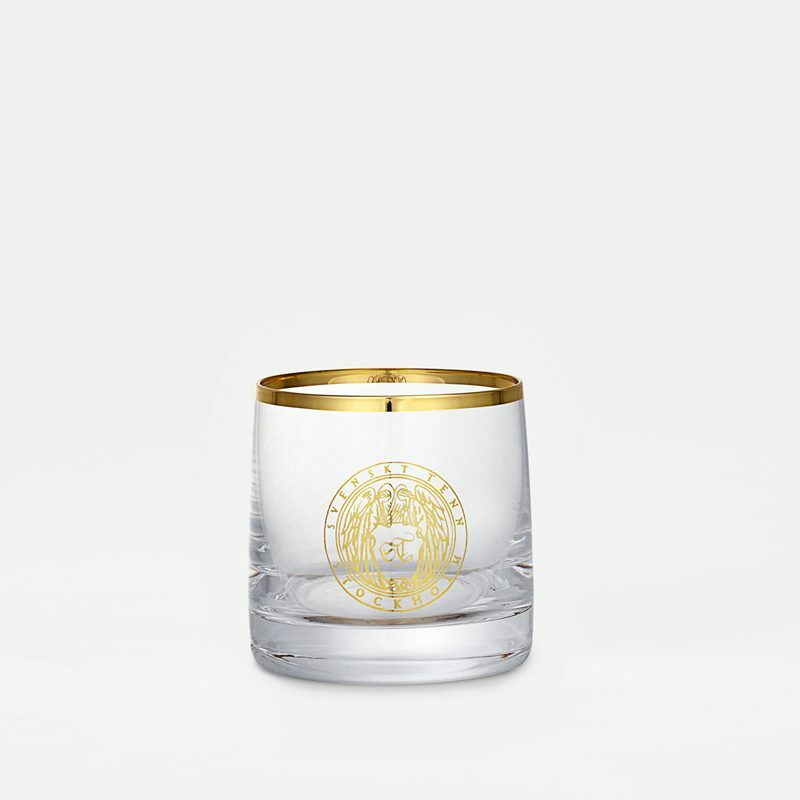 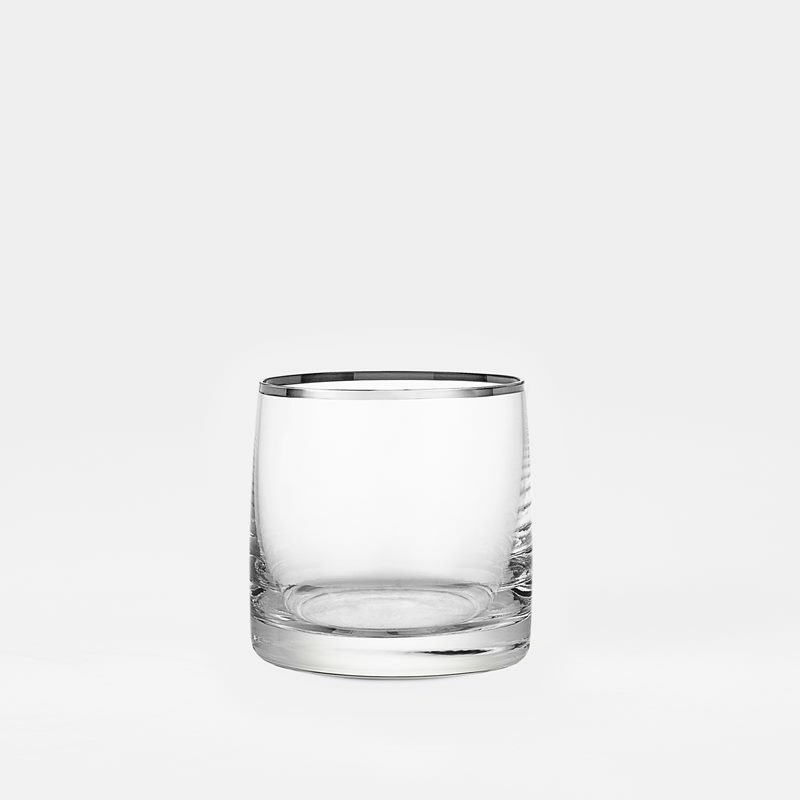 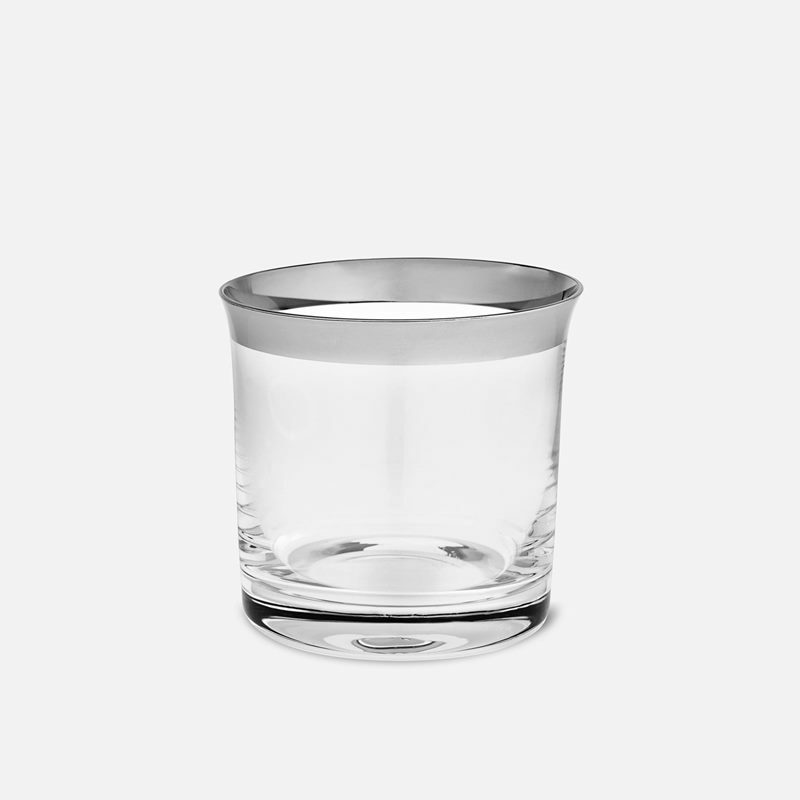 Svenskt Tenn’s own glasses with a gold or silver rim are available in several different designs. 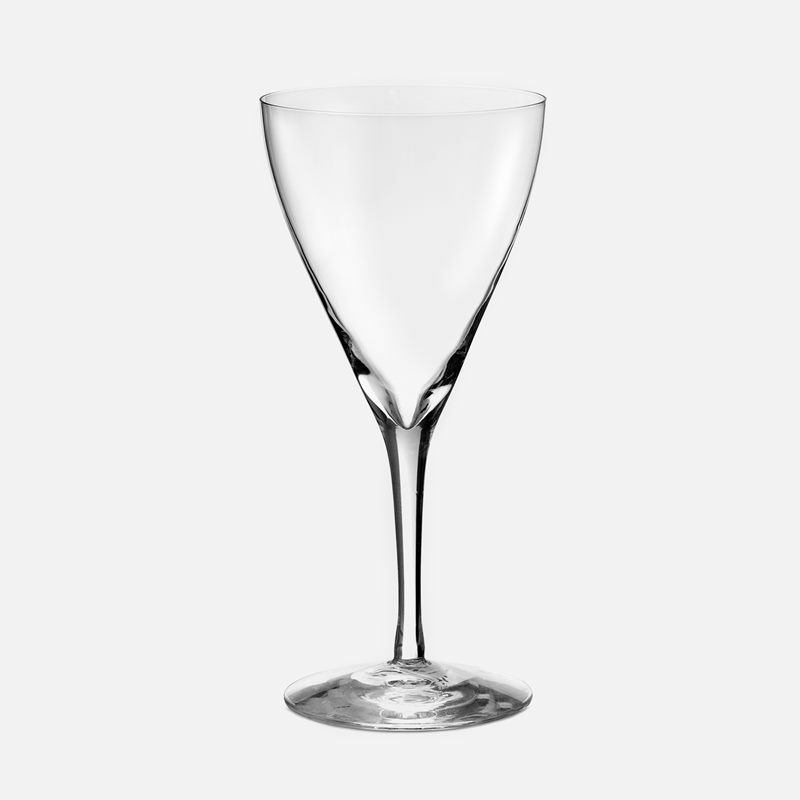 They are a beautiful addition to the table setting and are popular gifts. 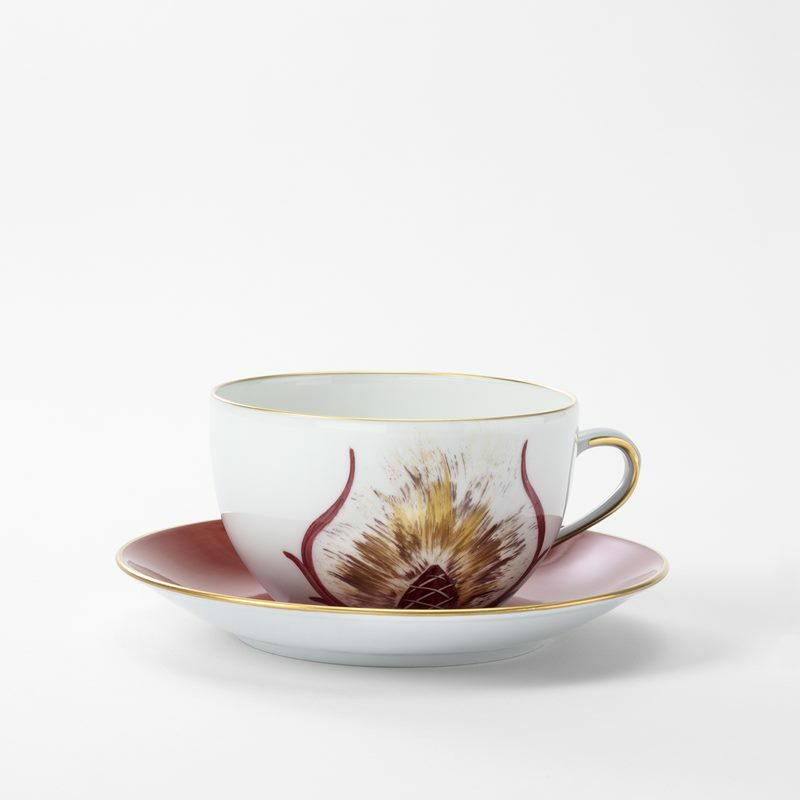 Serve coffee or tea in a decorative, hand-painted porcelain service with cups and saucers in different colours and patterns. 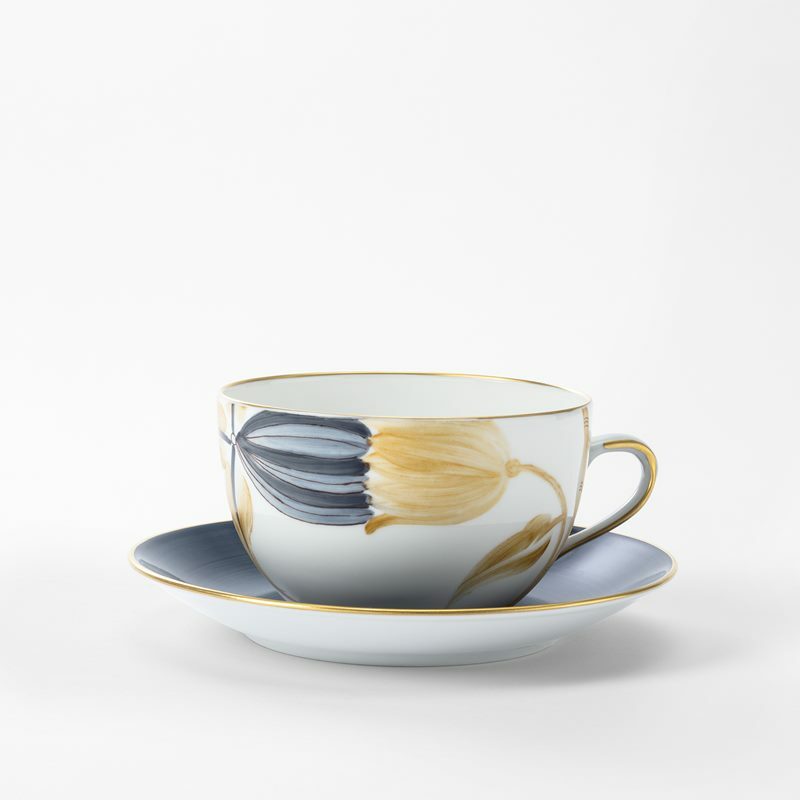 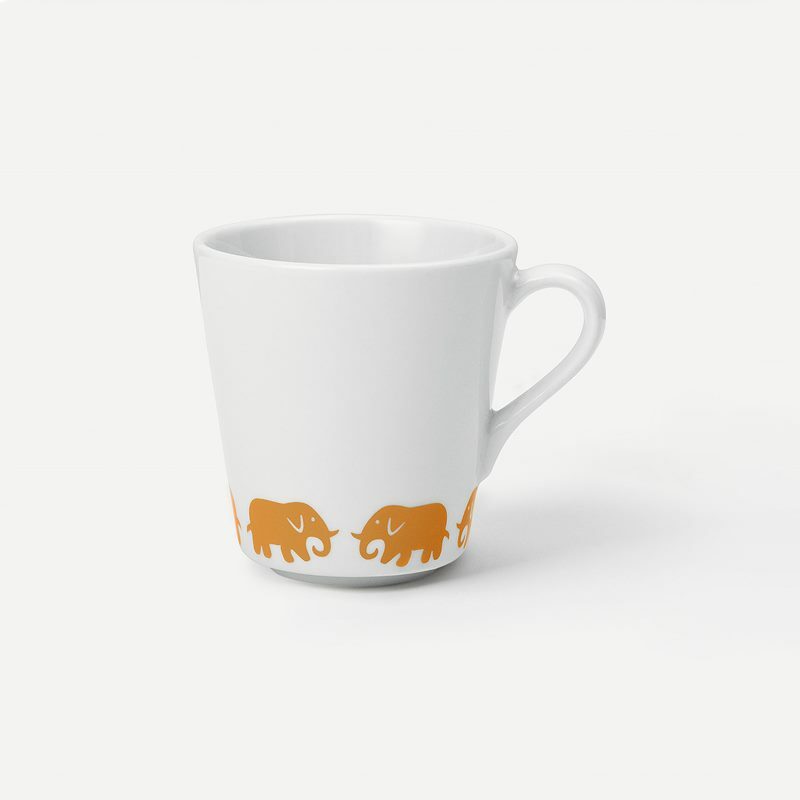 Choose between porcelain cups with hand-painted botanical prints, an ornate myrtle print or adorned with Estrid Ericson’s classic elephant print.